Puerto Rico’s El Conquistador Resort is home to a beautiful Arthur Hills-designed golf course that features 200 feet of elevation change with magnificent ocean and rainforest views throughout that rival the views from any of the most scenic courses in the Carib-bean. 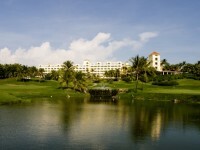 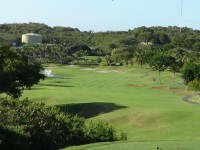 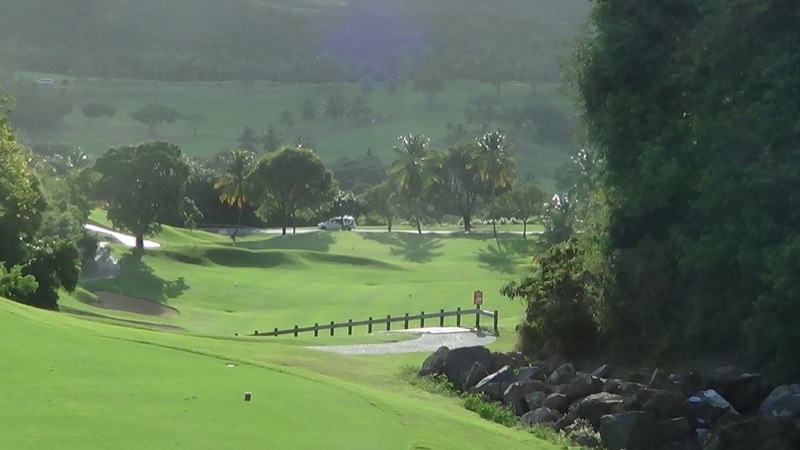 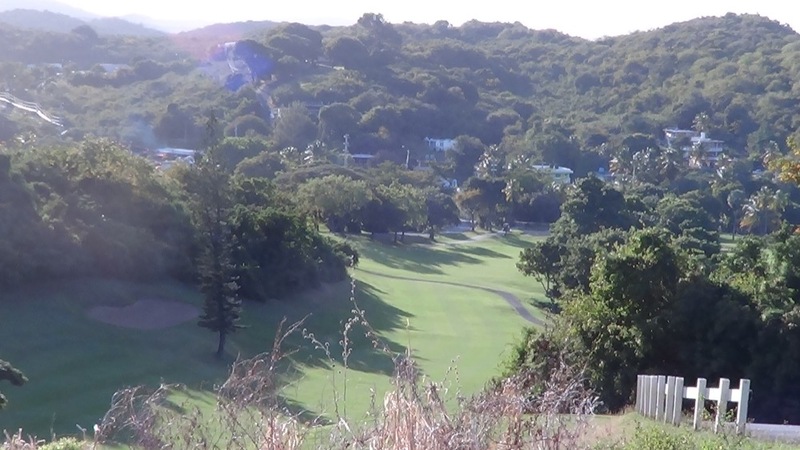 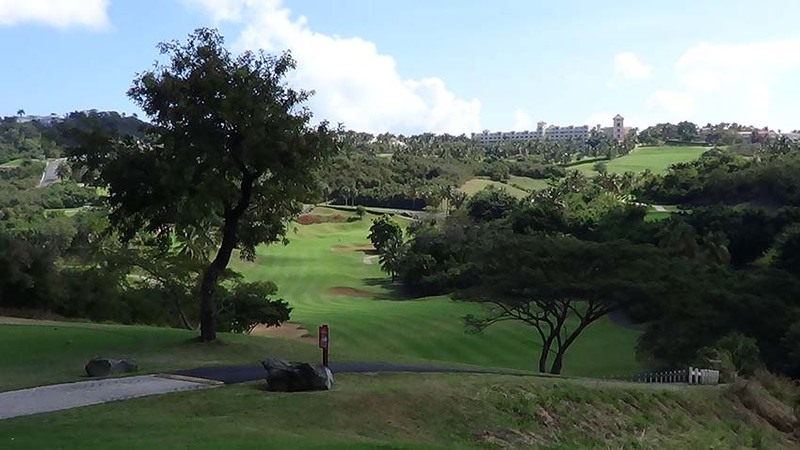 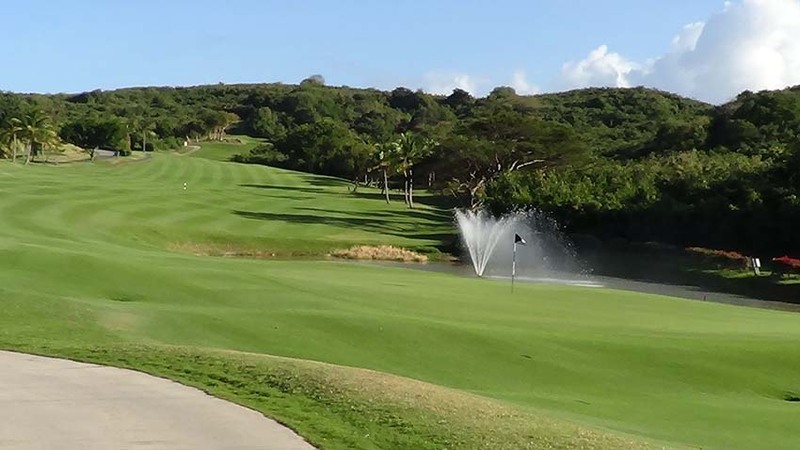 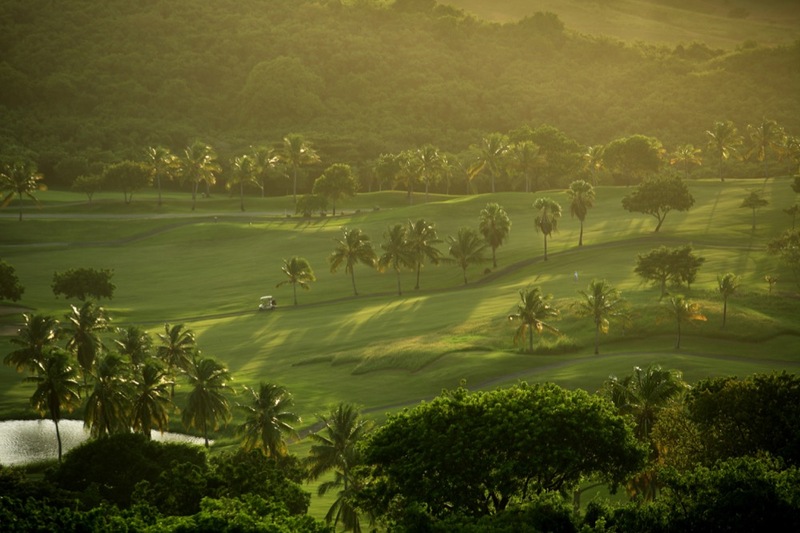 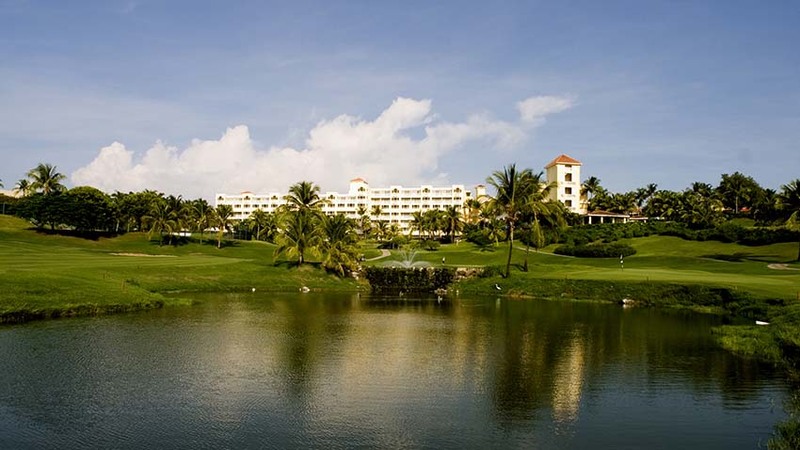 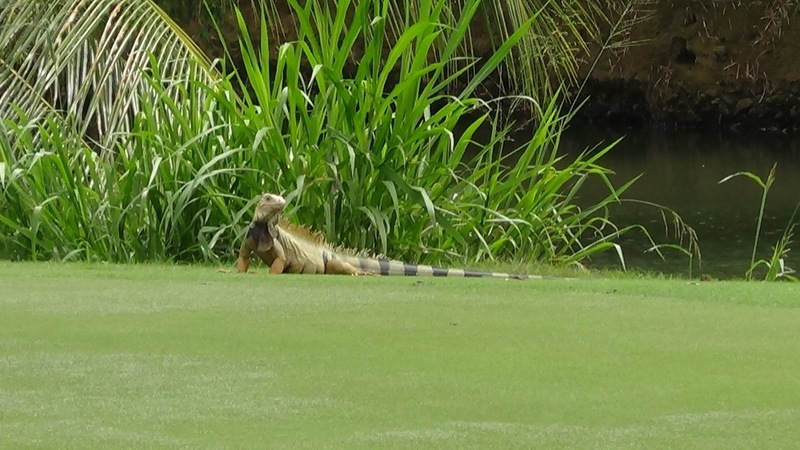 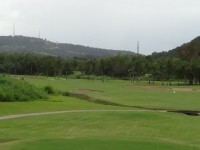 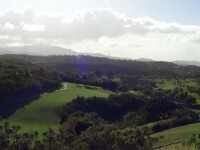 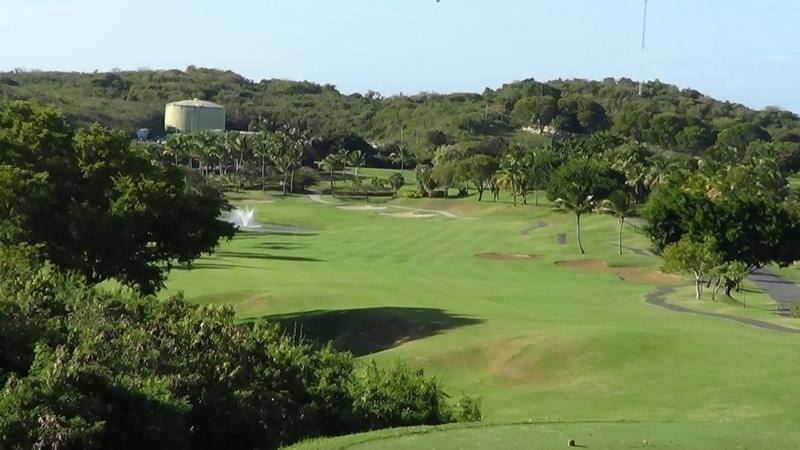 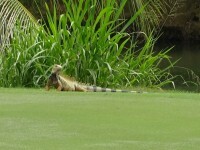 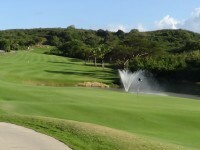 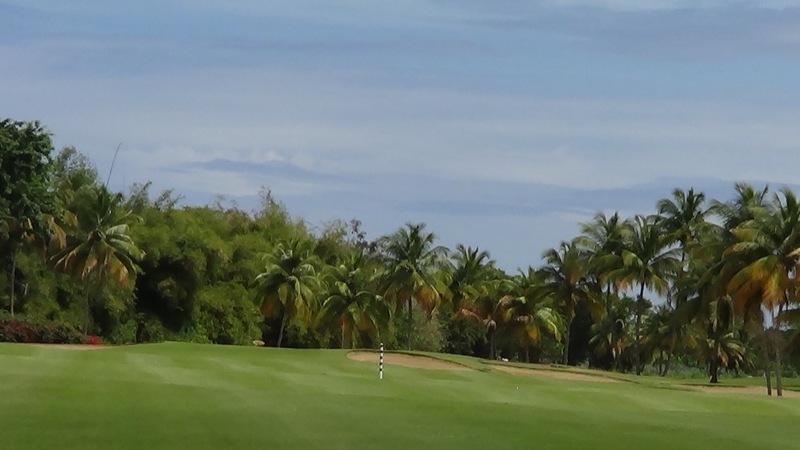 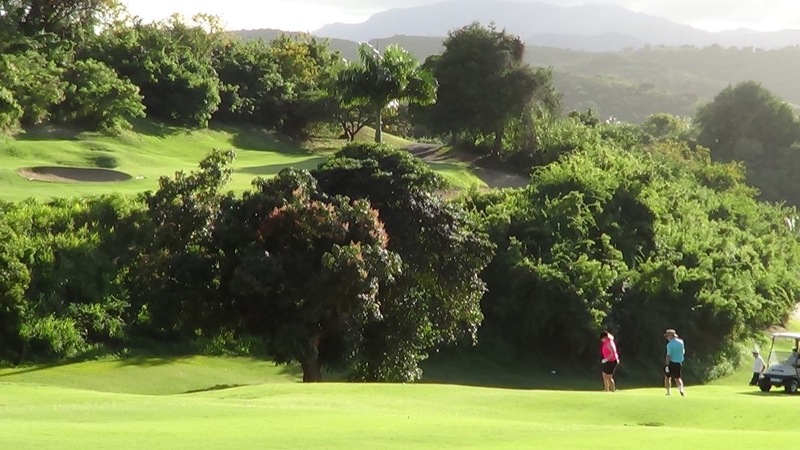 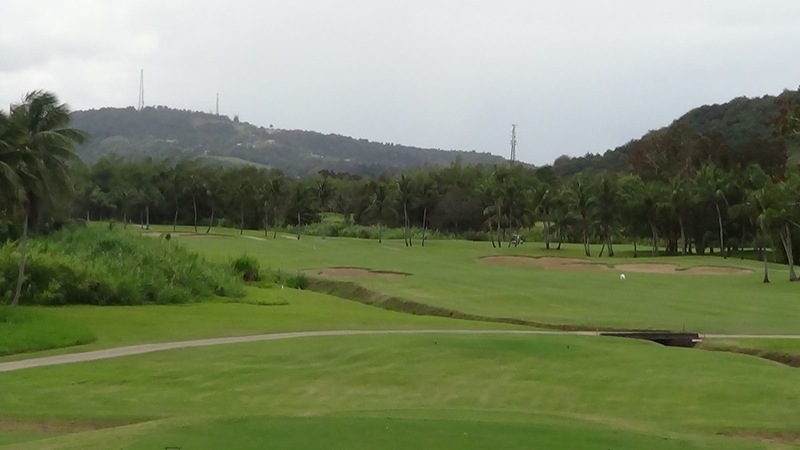 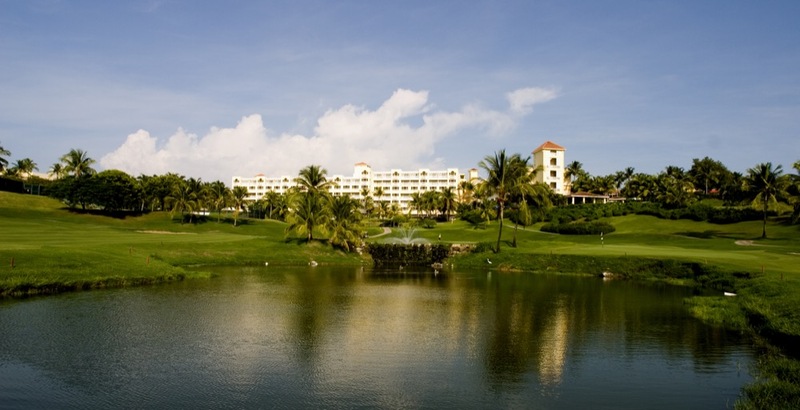 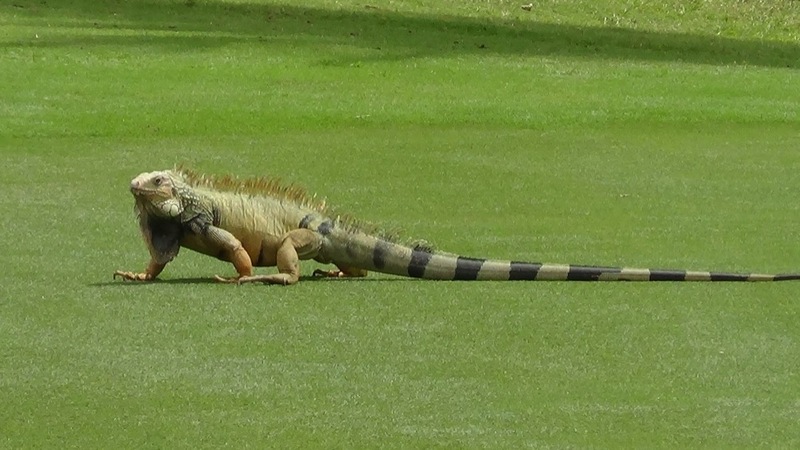 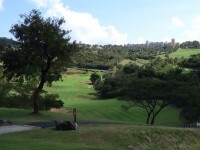 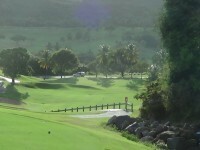 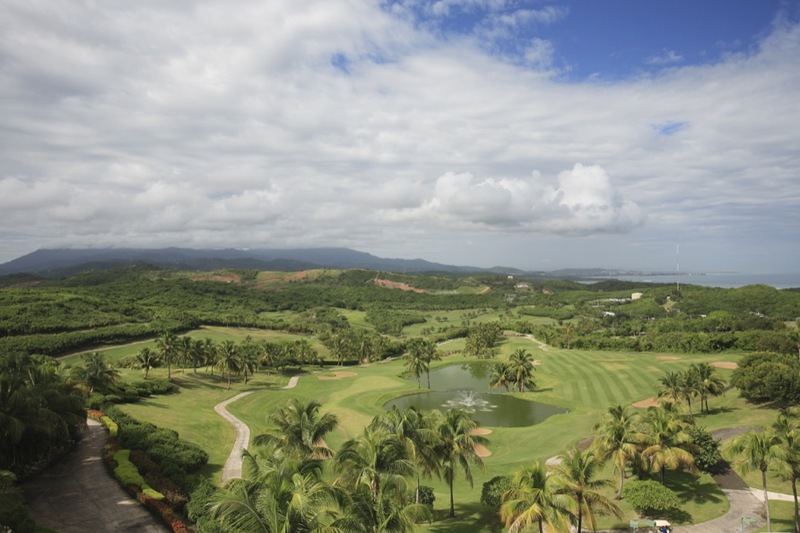 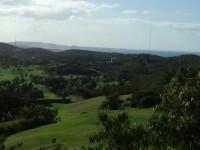 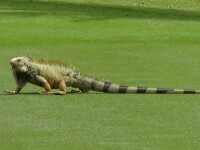 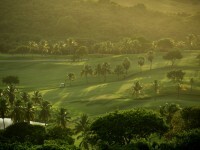 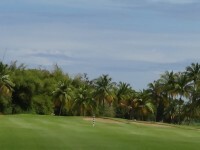 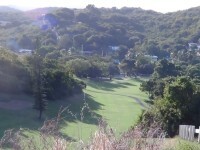 And golf is just one part of the story at El Conquistador which is one of the best family resorts in Puerto Rico. 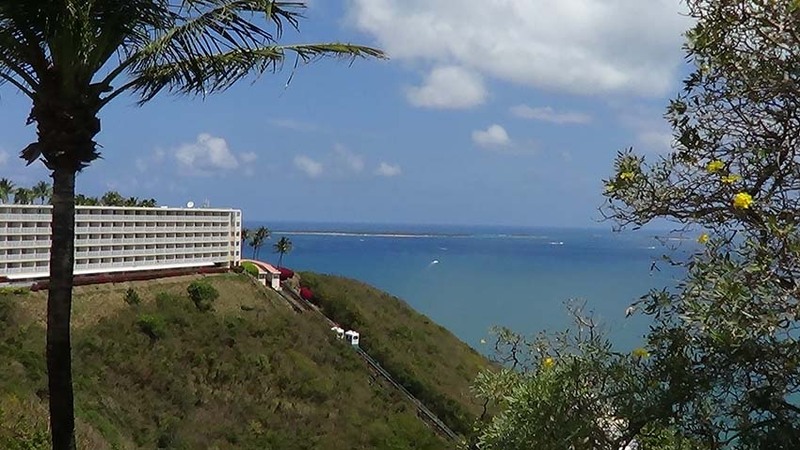 A Waldorf-Astoria resort, El Conquistador offers deluxe accommodations that will keep the wives happy and if you have to bring the kids in order to get permission to get away to Puerto Rico, the kids will love the incredible El Conquistador waterpark. 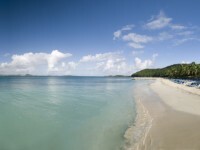 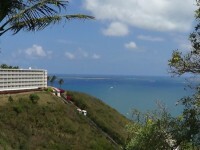 El Conquistador is located near Fajardo which is on the far east of Puerto Rico and not far from San Juan. 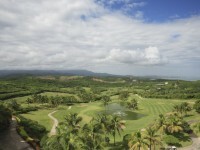 El Conquistador is a Caribbean paradise that is also close to Puerto Rico’s El Yunque National Forest. 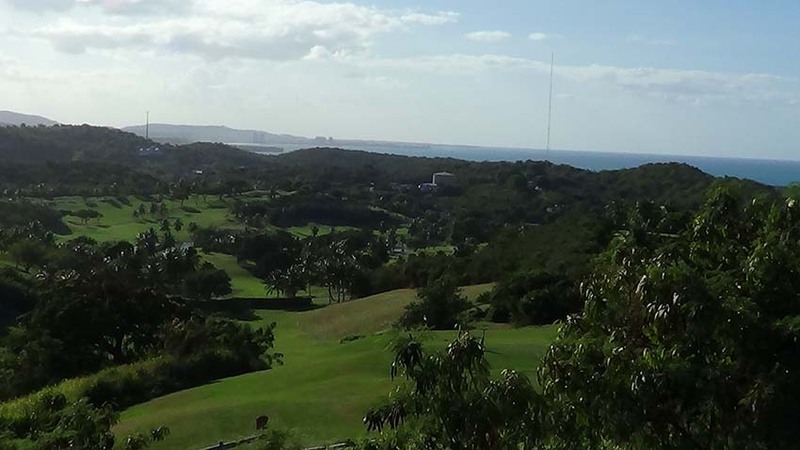 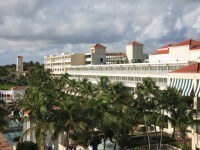 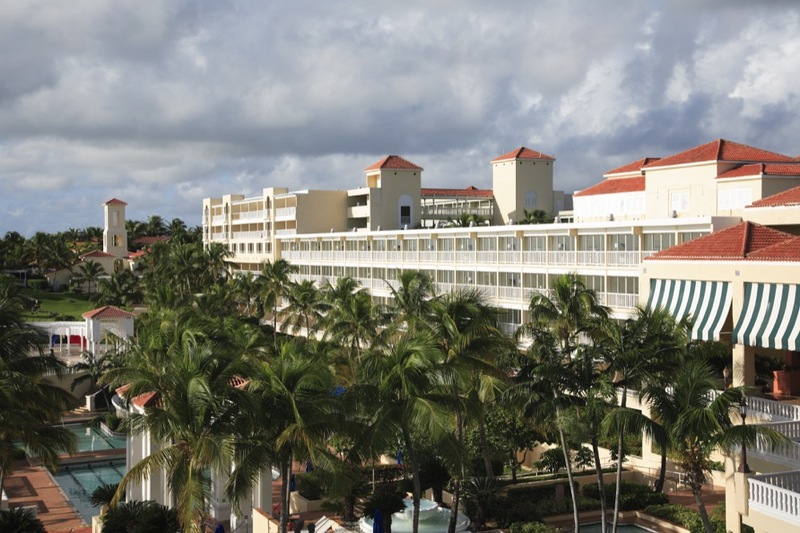 For great Caribbean value in an oceanfront resort with something for everyone in the family, and a grand golf layout with some of best views in Puerto Rico, you can’t do any better than El Conquistador! 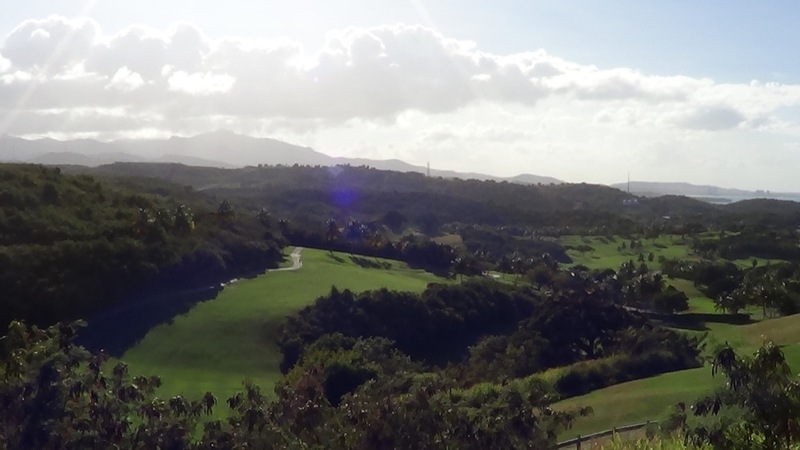 "The organization from your end was immaculate!"